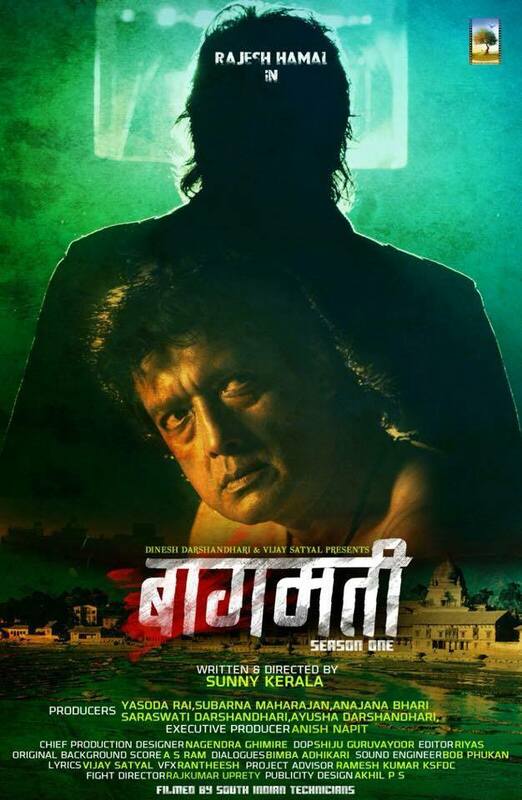 The movie Bagmati is a story of a father Ravi and his child Kanchan. With the time his child suffering from genetic heart disease requires an urgent heart transplant surgery but for the poor father it’s really impossible but with is pure heart he tries but gets trapped in the con play of his friend and has to act accordingly to save his daughter. On the way he meets an escaped criminal Rajesh with whom he has to share his travel and face more troubles. After all the trouble the father, Ravi reaches hospital and finds his daughter is out of danger but has no idea what happened how the amount of surgery is paid. One day he gets a letter from the same criminal Rajesh and explains he was the person who helped him for the surgery and he also needs help. Ravi moves ahead to payback for his help.